Nowadays most of the documents deal with complex and compound subjects, each comprising a number of components or concepts. The coordination of these component terms is either done at the input stage or at the output stage. The index in which the coordination of components (index terms) is done at the input stage, is known as a pre-coordinate index. 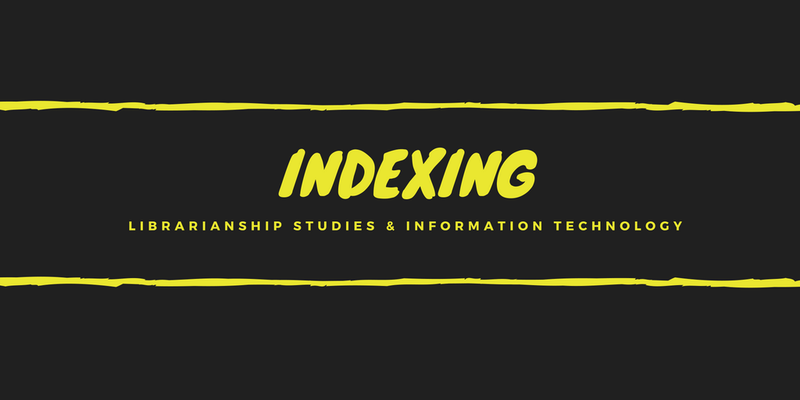 Coordination of index terms at the input stage means coordination of index terms at the time of preparation of the index by the indexer. In pre-coordinate indexing, a number of selected terms or keywords are coordinated by the indexer and the cards are prepared for display to the users. Examples: Ranganathan’s Chain Indexing, G. Bhattacharya’s POPSI, and Derek Austin’s PRECIS, COMPASS, etc. Pre-coordinate indexing systems are conventional systems mostly found in printed indexes. In this type of system, a document is represented in the index by a heading or headings comprising of a chain or string of terms. These terms taken together are expected to define the subject content of the document. The leading term determines the position of the entry in the catalog or index, while the other (qualifying) terms are subordinated to it. Since the coordination of terms in the index description is decided before any particular request is made, the index is known as a pre-coordinate index. Pre-coordinate indexes are mostly prevalent as printed indexes. 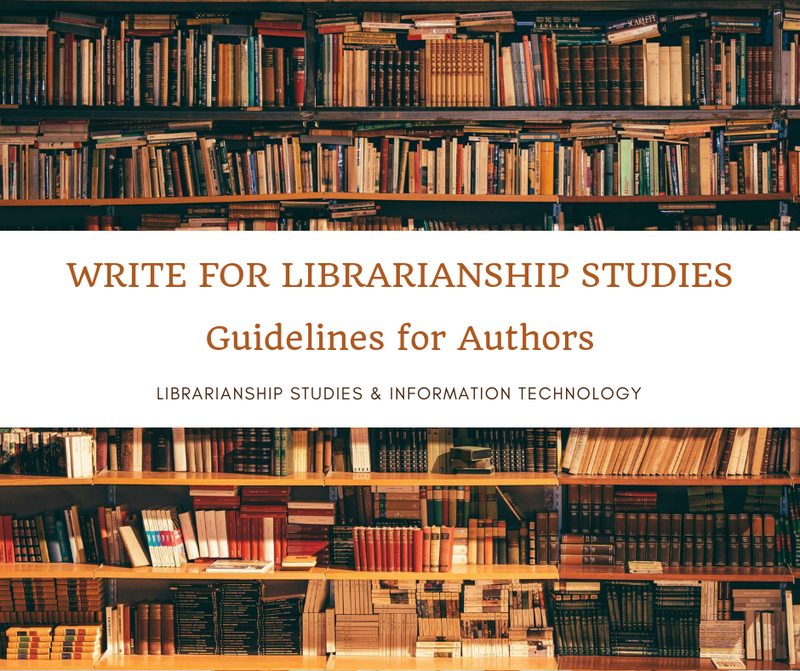 For example, the indexes to abstracting and indexing journals, national bibliographies and subject indexes to library catalogs apply principles of pre-coordinate indexing in varying measures. Such indexes are compiled both manually as well as with the help of a computer. Thus, the pre-coordinate index constitutes a collection of index entries in which concepts from documents are coordinated according to a plan using a linear sequence at the time of the index headings are prepared. These concepts are then represented either by symbols (when using a scheme of classification) or words of the indexing language in use. The next step is to synthesize or to put the components in an order recommended by the rules of the language. This means that the concepts are pre-coordinated and the index file consisting of a collection of such pre-coordinated concepts that are available in the library’s collection of documents. These pre-coordinated indexes when arranged alphabetically are known as alphabetical subject indexes or alphabetical subject catalogs. When arranged according to a scheme of classification they are known as classified indexes or classified catalogs.